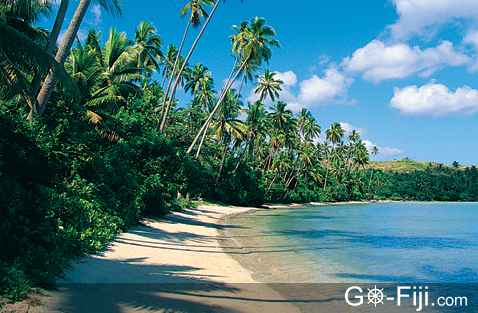 Kadavu is a mountainous island with beautiful beaches, waterfalls, rainforests and a great variety of birdlife. 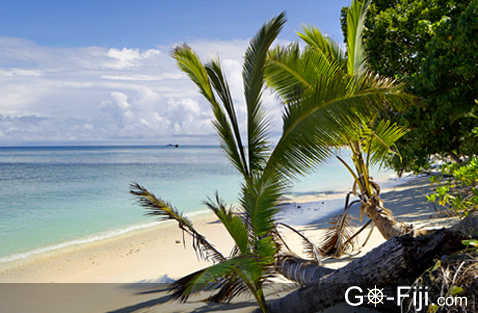 Encompassing 450 km² (159 sq mi), it is Fiji's fourth largest island. The island's three sections are joined by two narrow and low isthmuses. Kadavu still has 75% of its original rainforest cover. The island's tallest mountain is Nabukelevu, also known as Mount Washington, which is 838 meters (2,749 feet) high. It is a dormant volcano which last erupted just 2,000 years ago. In the 1870s, steamers on their way to New Zealand and Australia would arrive at the whaling station at Galoa Harbor to pick up passengers and goods. Back then Kadavu was considered as a possible location for a new capital of Fiji. 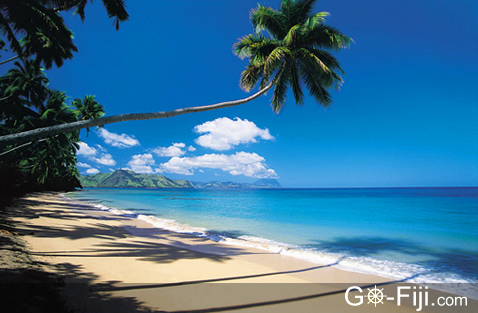 But instead, Suva was chosen, and Kadavu retained its sleepy, rural atmosphere. Only in recent years has the outside world started to discover Kadavu, with snorkeling, diving and birdwatching being the main attractions. The waters off Kadavu are home to the world's fourth-largest barrier reef. The Great Astrolabe Reef stretches for 100 km (62 miles) around the island's east end and then north about halfway to Suva on Viti Levu. North of Kadavu the reef surrounds a lagoon containing 10 islands. The largest ones are Ono, Buliya, Yaukuve Levu and Dravuni. Divers from around the world come here to explore the magnificent coral gardens and marine life. The reef was named by Dumont d'Urville, a French explorer who almost lost his ship, the Astrolabe, here in 1827. Birdwatching enthusiasts will be in heaven on Kadavu. Birds that can only be seen here include the Kadavu honeyeater, the velvet fruit dove, the Kadavu fantail and the crimson shining parrot. The red-and-green Kadavu musk parrot can easily be seen and heard as well. Few islands in the Pacific have so much endemic biodiversity left as Kadavu. 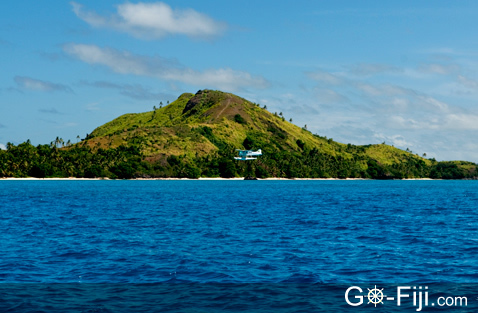 Kadavu is a great island if you enjoy hiking, birdwatching and watersports, such as snorkeling, diving and kayaking. The Great Astrolabe Reef is one of the best scuba diving locations in the world. Snorkelers head to Buliya Island for a unique experience – snorkeling with manta rays. The Ono Channel with its protected waters also offers good ocean kayaking opportunities. Kayak rentals and tours are available. Hikers and birdwatchers head to Kadavu's hilly rainforest interior. There are many hiking trails and waterfalls.